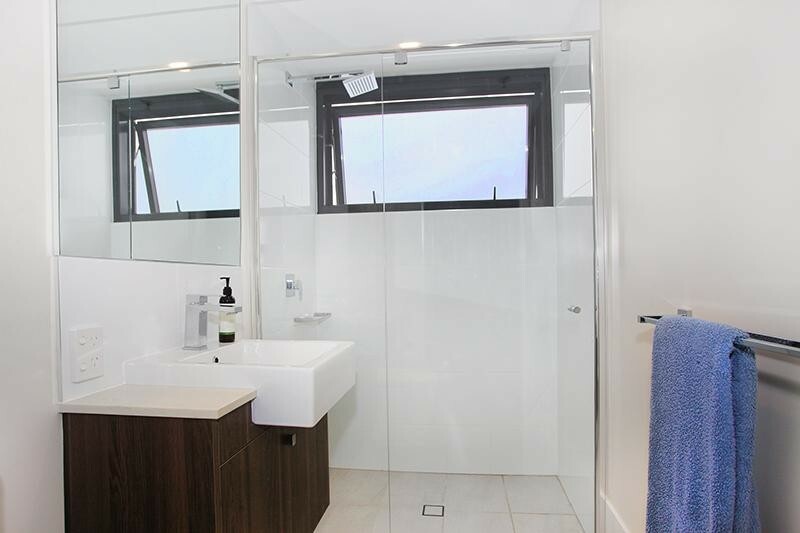 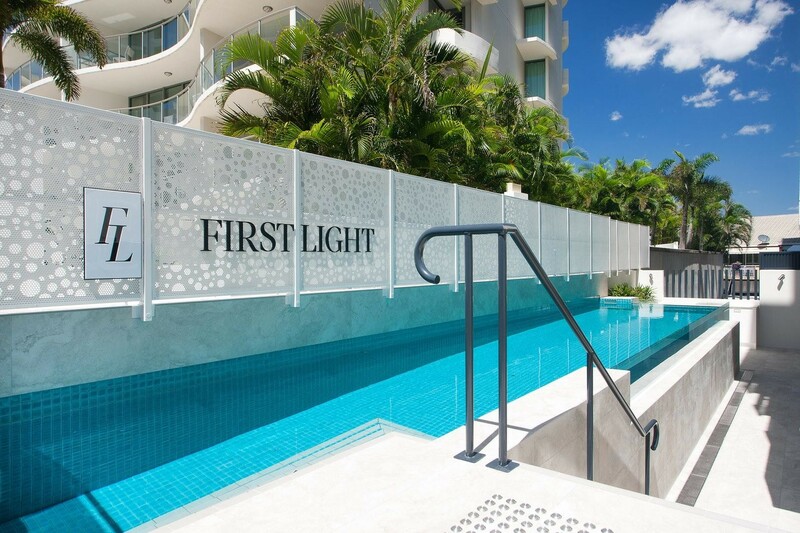 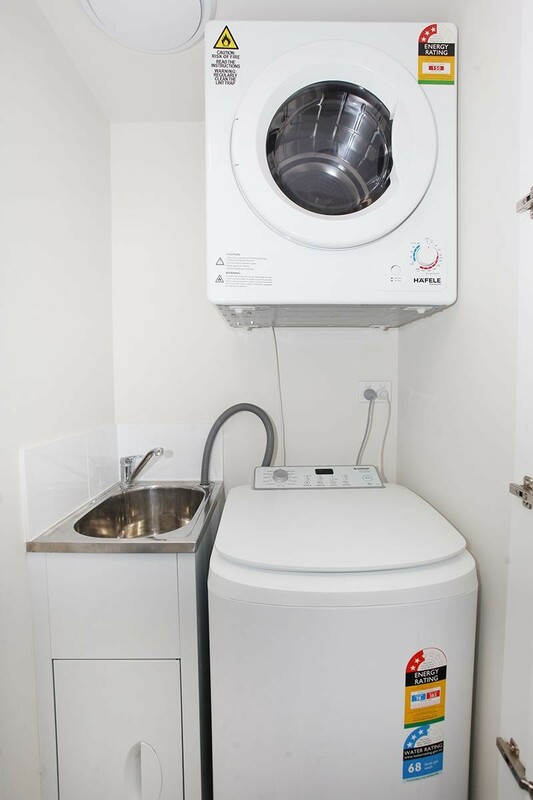 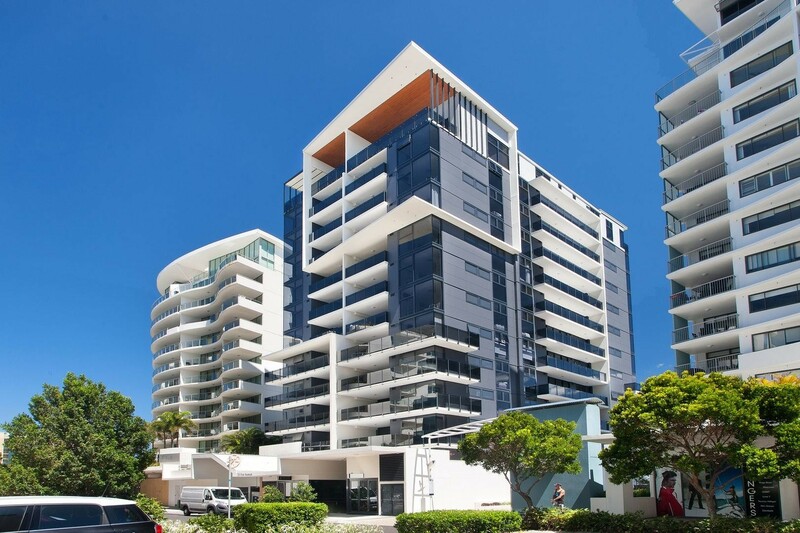 Here is the opportunity for you to own one of the best positioned apartments in the recently completed 'First Light Mooloolaba' building, a WINNER of the 2017 Master Builders Queensland Housing & Construction Awards. 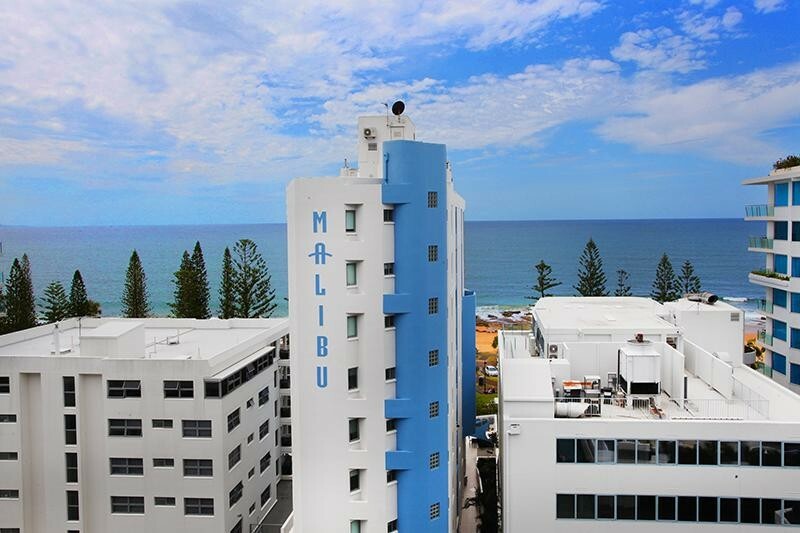 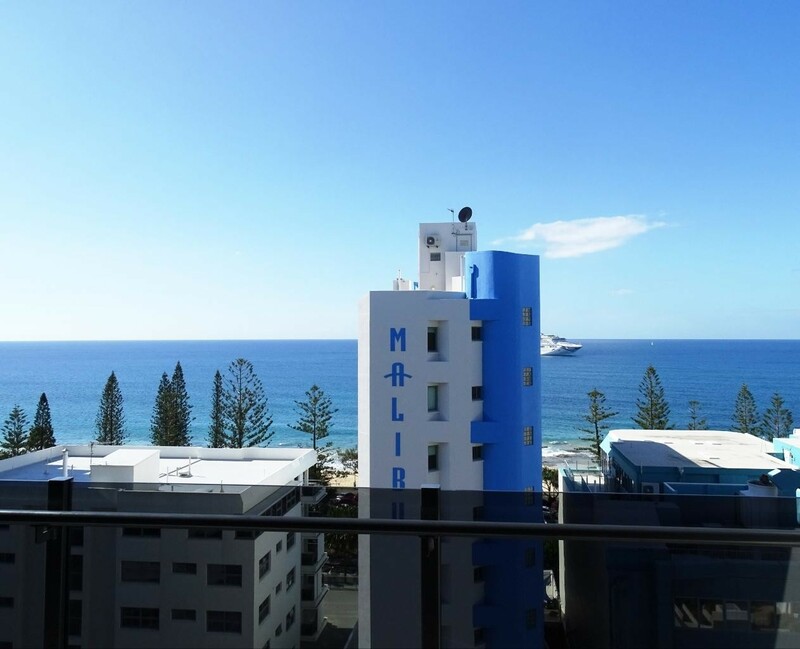 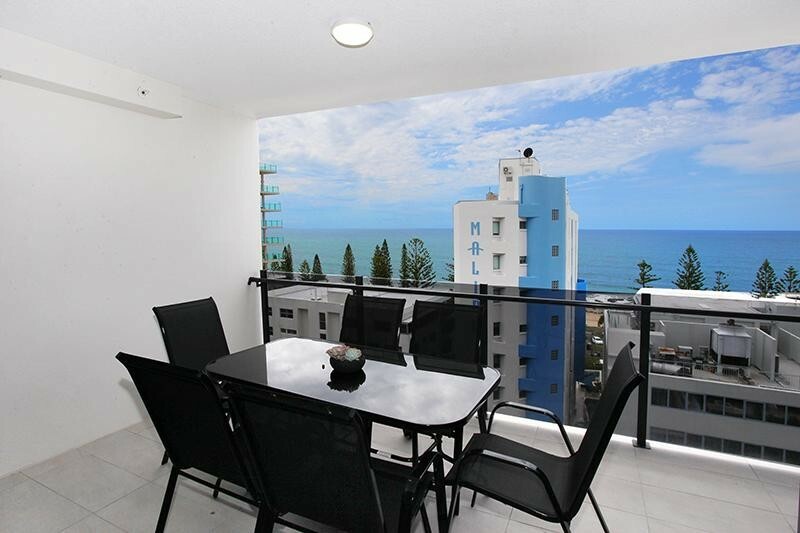 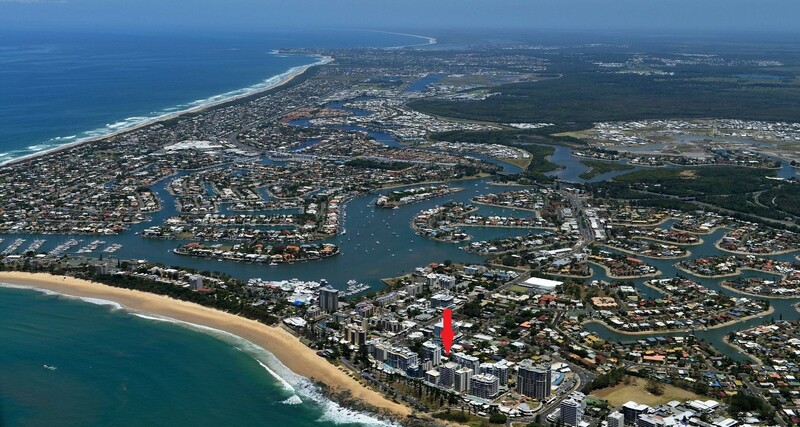 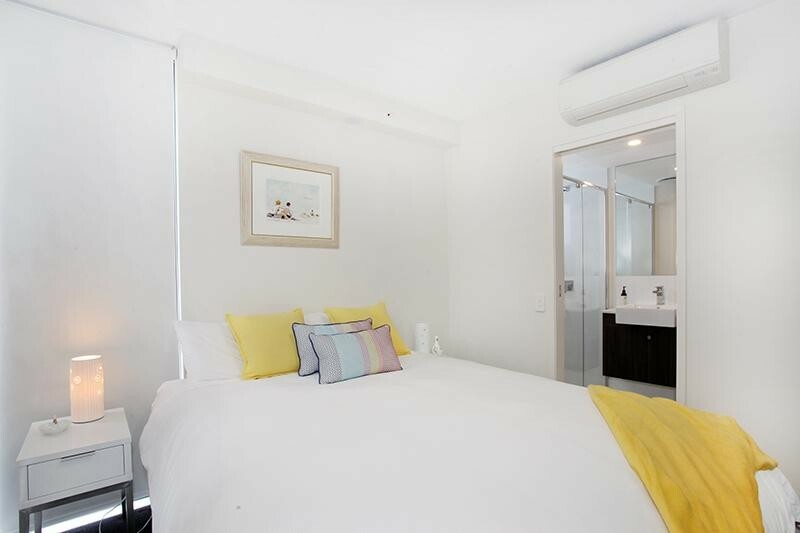 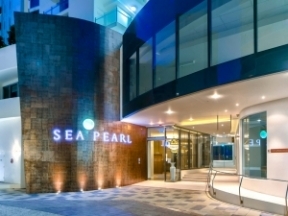 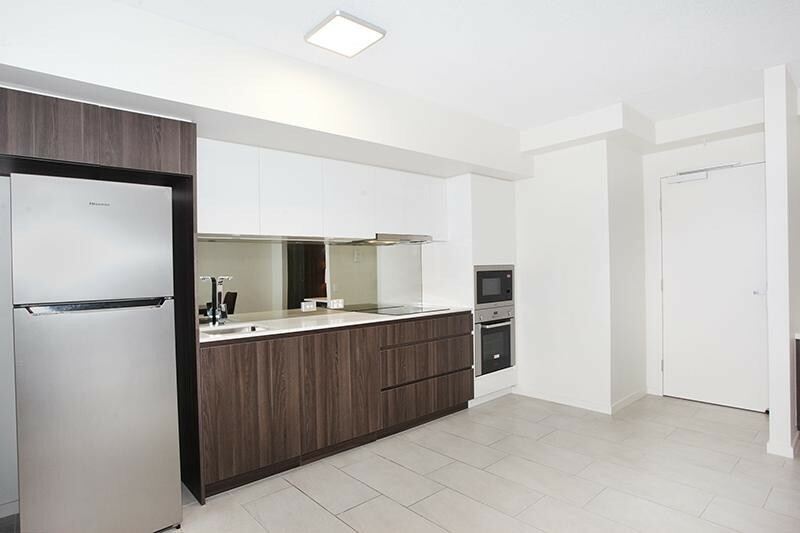 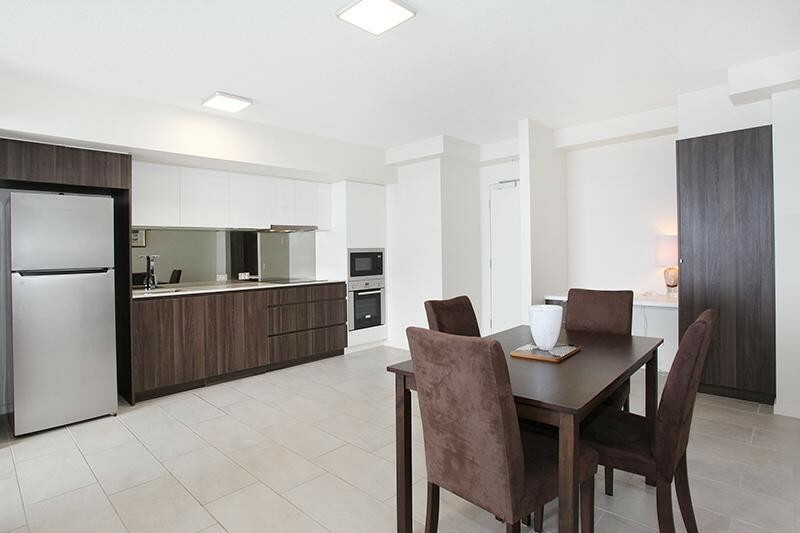 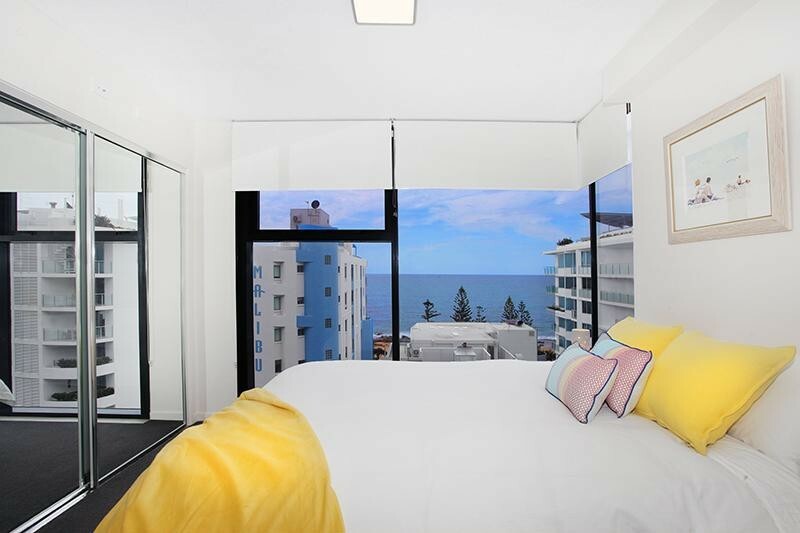 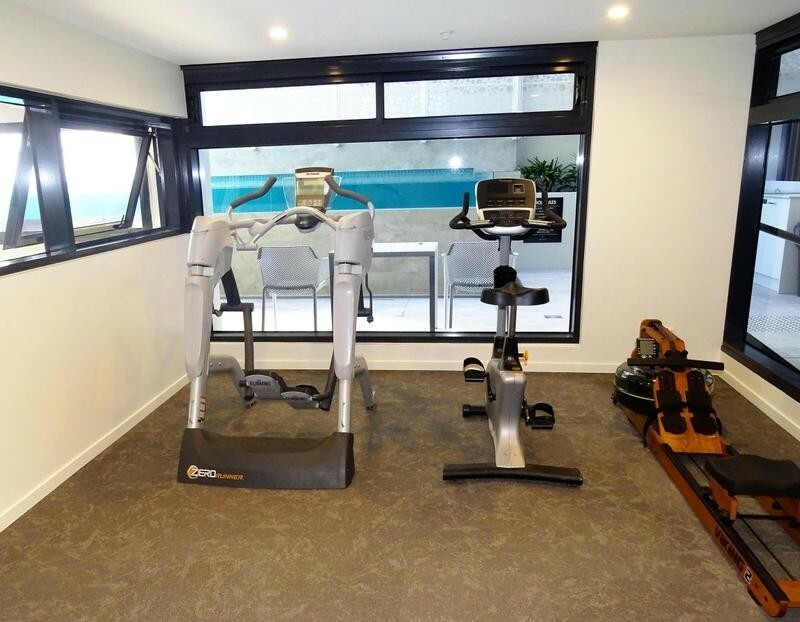 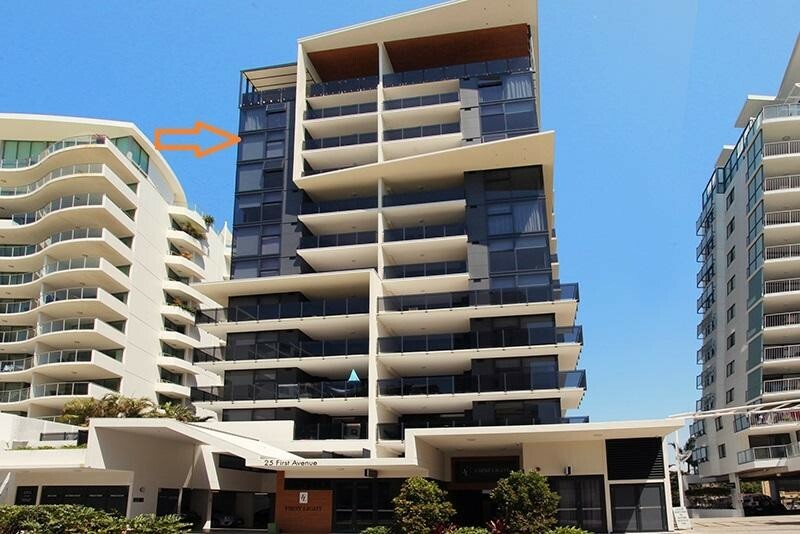 Ideally located close to the patrolled area of Mooloolaba Beach, this 11th level apartment enjoys surprisingly superb ocean views along with natural light to every room & very low body corporate fees. 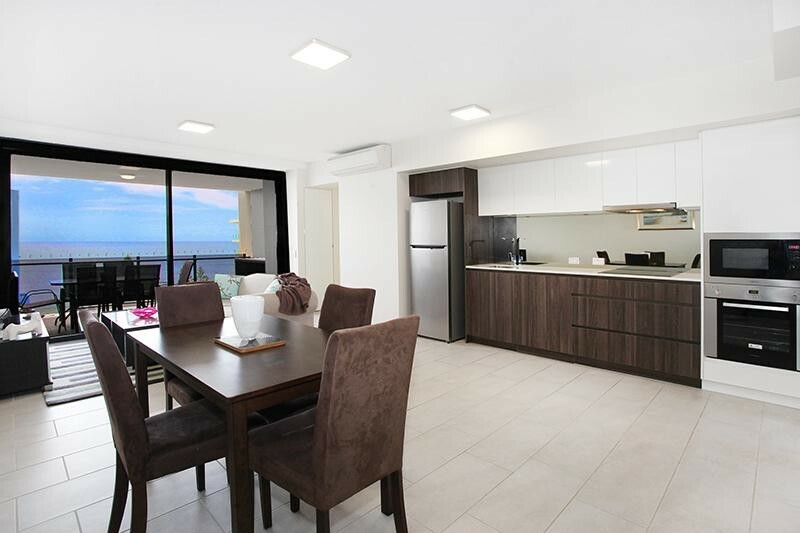 Contact Michael anytime to arrange an inspection.